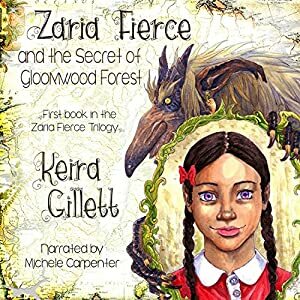 Book Lovers Life: Audiobook Review: Zaria Fierce and the Secret of Gloomwood Forest by Keira Gillet! 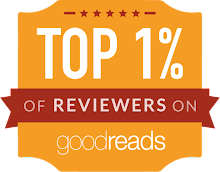 Audiobook Review: Zaria Fierce and the Secret of Gloomwood Forest by Keira Gillet! Michele Carpenter did a really good job with most of her voices. She had a ton of different ranges for the trolls and all the creatures, I just found some of her human voices were a little off. Her accents for a few of Zaria friends sounded like a blend of different ones, and maybe that's what she went for, but personally, I thought they sounded a little weird! Other than that, she nailed the creatures.